At the end of September, the Atelier will be joined by Sally Ryan from Julian Ashton Art School in Sydney for a 3 day intensive portraiture workshop. This will be a great opportunity for our local artists and also for people to come and experience Bathurst. Australia’s Oldest Inland Settlement has always attracted the attention of great artists because of our stunning light, crisp air, wonderful scenery and marvellous texture. We are planning for our weekend intensives to continue a tradition of artists travelling to our region for inspiration and the shear enjoyment of our culture. We are partnering with local winemakers and foodies to create opportunities to discover the richness of the place we love and live in. Places are limited so it’s worth booking soon so you don’t miss Sally’s experienced tuition at this event and so we can plan a full range of experience tailored just for you! New intakes into the Tuesday morning and Wednesday evening Life Drawing Classes with Master Tutor Tim Miller. Tuesday class , 9:15-12:15 to commence on Tuesday 31 July. Wednesday class , 06:00-9:00pm is ongoing. There will be a new intake into this class commencing on Wednesday 11 July. The classes will be ongoing and you can join at any time. Attendees can either pay in four week blocks ($200 for four classes), or take out a monthly subscription ($180) for a cheaper weekly rate and to help us plan ahead. Atelier dAIRY CReATivE first drawing class underway today! Tim led the first eager students into the fundamentals of drawing… for some, the first time they had appreciated where to begin, for others, a timely reminder and perhaps clearer expression. Tim showed his capacity to distill so many years of his own artistic experience and theory into simple principles that can be understood and applied from the beginning and right through an art journey. Understanding anatomy and beginning with structure. It’s an old building… but its got good bones! Follow Atelier d’AIRY CReATivE and Tim Miller if you want to put some flesh on the bones of an artistic career! The next class begins Wednesday night at 6pm, when a new group of budding artists start the journey. the first atelier life drawing class commences Tuesday morning at 9:15. Classes are starting to fill as the network chatter grows around the commencement of Bathurst’s newest art venture – Atelier dAIRY CReATivE. Life Drawing classes commence on Tuesday 1st May at 9:15 and on Wednesday 2nd May at 6pm. The 3 hour classes will explore fundamentals of drawing, the foundations of all artistic pursuit. 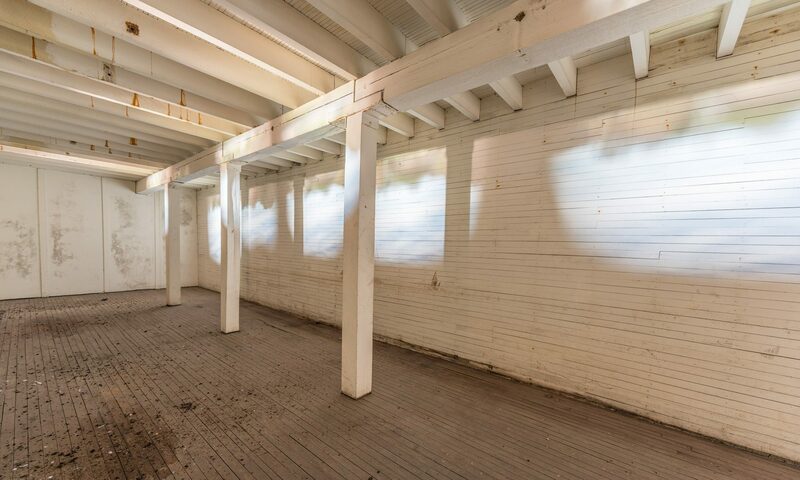 Under the direction of Master Tutor, Tim Miller, participants will have the opportunity of drawing from the model in the sky lit spaces at the top of the recently renovated historic building on the corner of Bentinck and Princes St, Bathurst. The Atelier mode of tuition allows students of all levels of experience and capacity to share together as they express and grow at an individual rate and under the personal attention of the tutor. Class sizes are limited to maximise the benefit to each student and ensure a great ‘feel’ amongst the community of artists. Book your easel soon!